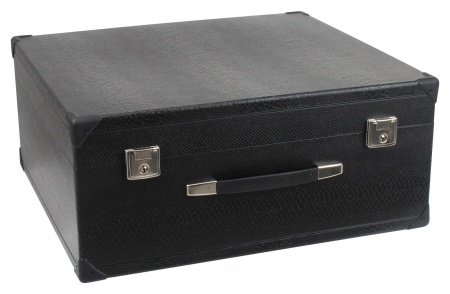 Alpenklang accordion cases protect your instrument against dust, dirt and shocks. The sturdy cases have a wooden core and faux leather exterior. 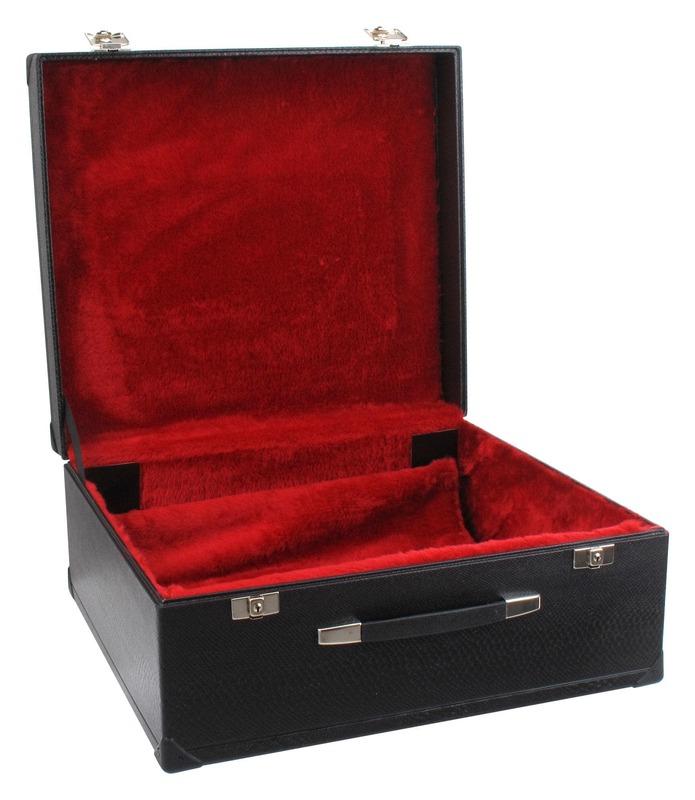 The inside of the case is padded and lined with red plush. An integrated plush pad provides additional protection. The cases are also lockable, 2 keys are included.